Today I had a unique shoot with Priscilla Silva of Anoush Dancer. Priscilla teaches belly dancing classes and she needed pictures for the launch of her new website. We had a lot of fun with all the props and costume changes. Priscilla is really talented and very dedicated to her craft. Check out her website (with new pictures very soon!) 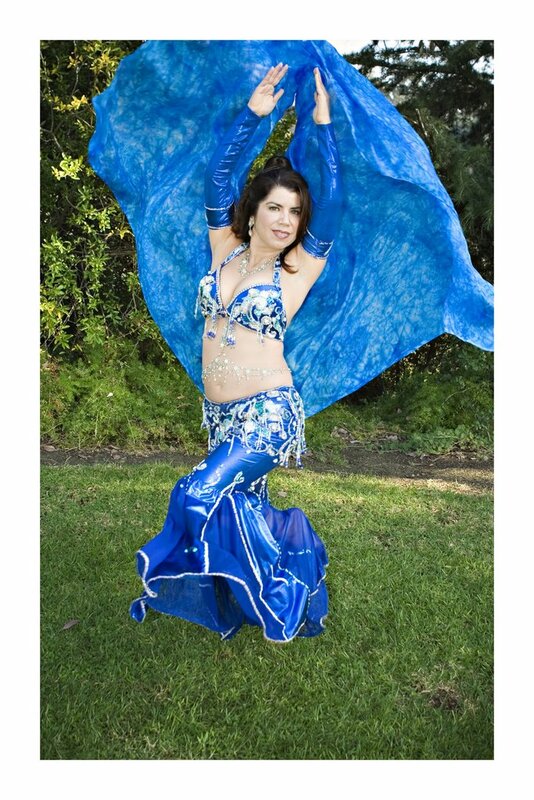 to learn more about her classes and belly dancing!